« Pool presents : What So Not !!! His passion for House music led him to learn the art of DJ-ing and In the 1990 after entering and winning a nationally famous Italian radio DJ competition, he met one of the most important DJ’s in northern Italy, who took him under his wing and introduced him to the most important clubs and promoters in the region. At just 19 years old Mirco became the youngest resident DJ at Queen Club in Verona, at that time one of the most famous clubs in Italy. As a fanatic record buyer and DJ, Mirco was just dedicated to only the most recent House music until at the age of 21, he made his first trip to New York, when he fell completely in love with the music at the roots of House ; the sound of Disco. He lived in the city for a year and was able to hang out in the wider club scene and meet with the world famous Disco and House DJ’s who inspired him. 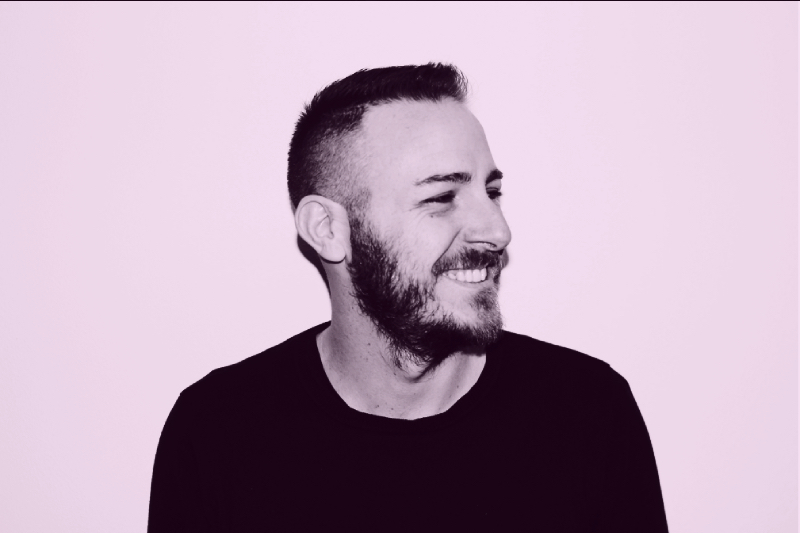 Returning to Italy he resumed his career as a DJ, working throughout the Italian scene playing at world renowned venues such as Peter Pan, Le Plaisir and Coco Beach where he was also for 4 years the Head Talent Booker. It was during this time that Mirco made the jump to start producing his own music for labels such as Mazoom Lab, Flashmob and his own joint venture first label Solid State Disco, which he used to release his first disco edits. As his edits became more and more famous and supported by the likes of fellow editors Dr. Packer, Late Nite Tuff Guy and Discotron, he decided to move on from Solid Sate Disco and founded Disco Revenge with likeminded local editors Ivan Jack and Dinero. 65 releases in, Disco Revenge is widely recognized as one of the leading disco edits label in the scene. Babert edits are much in demand and June will see his debut release on uber cool tastemaker London edits label, Midnight Riot. Going forward, Babert is determined to spread his production wings beyond just edits and in 2018 has moved into producing original, sample tracks and remixes for the likes of Defected, Sleazy Deep, Club Sweat, Soulfuric, Nervous and Mood Funk.